Should you remove wallpaper or paint over it? A wallpaper adds unique patterns and textures, covers imperfections and creates a wall finishing that you can’t replicate using paint. Good quality wallpaper paper that’s properly installed can last up to 10 years with little maintenance. However, this durability can be a problem for some homeowners in Warsaw and Syracuse since patterns and designs chosen decades ago don’t work with modern décor. Most homeowners looking to change their interior design prefer paint, which is easier to apply, cheaper and can be changed in less than half the time required to install wallpaper. If you’re tired of looking at your outdated wallpaper, it can be quite tempting to paint right over it. However, whenever possible, you should always remove the wallpaper before painting to ensure better results. For homeowners who want to replace wallpaper with paint, stripping down the wallpaper may not be an option. If the drywall has problems, removing the wallpaper might cause more problems. If this situation applies to you, you might want to paint over the wallpaper instead. But when do you know its right to paint over the wallpaper, and when should you remove it? Well, there’re a number of factors to consider, from the condition and look of the wallpaper to your future plans for the space. 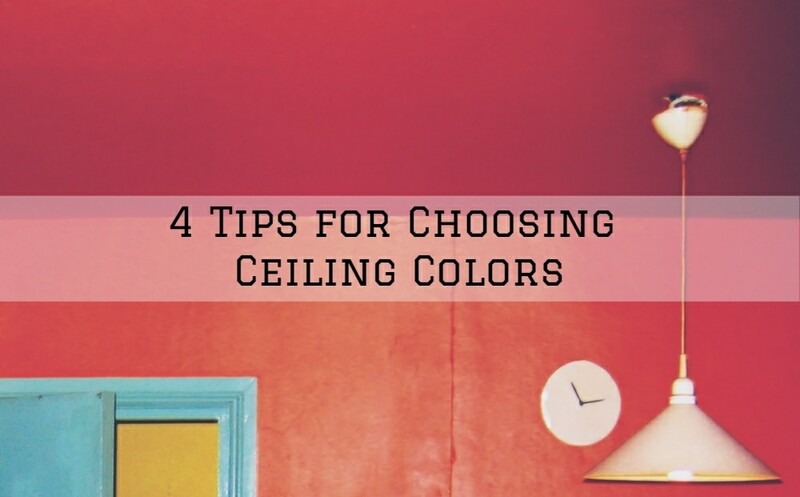 Below are some tips to help you make this decision. Removing the wallpaper before you paint your wall will generally give superior and long-lasting results compared to painting over it. Wallpaper is typically applied in rows, so if you paint over it, the seams at the end of the rows might show through the paint. Additionally, most wallpaper designs are textured, and the textures and patterns might show in the paint as well. The moisture in the paint might also cause the wallpaper adhesive to loosen which results in sections of the wallpaper to detach or bubble. Removing wallpaper has its share of challenges. For starters, the work may be difficult and time-consuming, depending on how and when the paper was applied. If you have an older home, you might find several layers of wallpaper underneath, each of them difficult to remove. There might also be issues with the drywall if your home is particular older. Your future plans also influence your decision to remove the wallpaper. 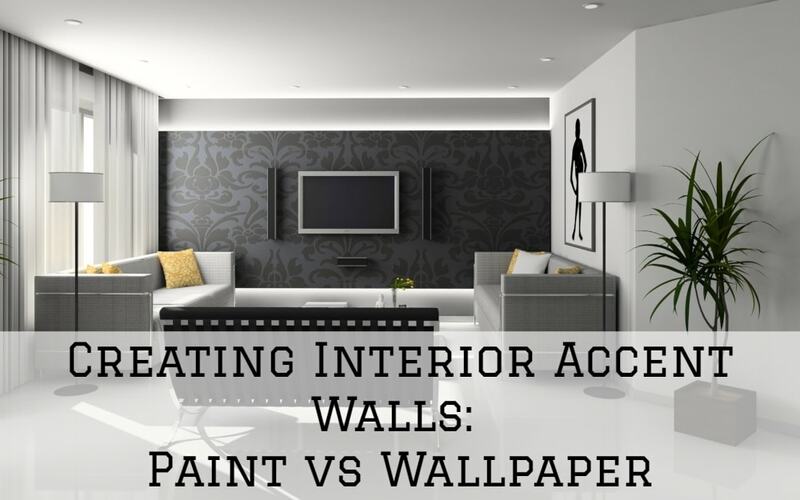 If you have wallpaper that has been painted over, it will be quite difficult to remove it, requiring a lot of effort. However, if you plan to stay in your current home for long, you should roll up your sleeves and remove the wallpaper to avoid running into problems down the line. As earlier mentioned, it’s always better to remove wallpaper before applying your paint, however, there are some cases where painting over wallpaper may actually be a better alternative. Painting over the wallpaper means the drywall or plaster walls under the paper will remain intact. Generally, trying to remove old wallpaper or several layers of wallpaper might cause damage to your walls. Needless to say, removing wallpaper can be quite difficult and time-consuming, and by leaving it in place, you can paint your walls much more easily and quickly. 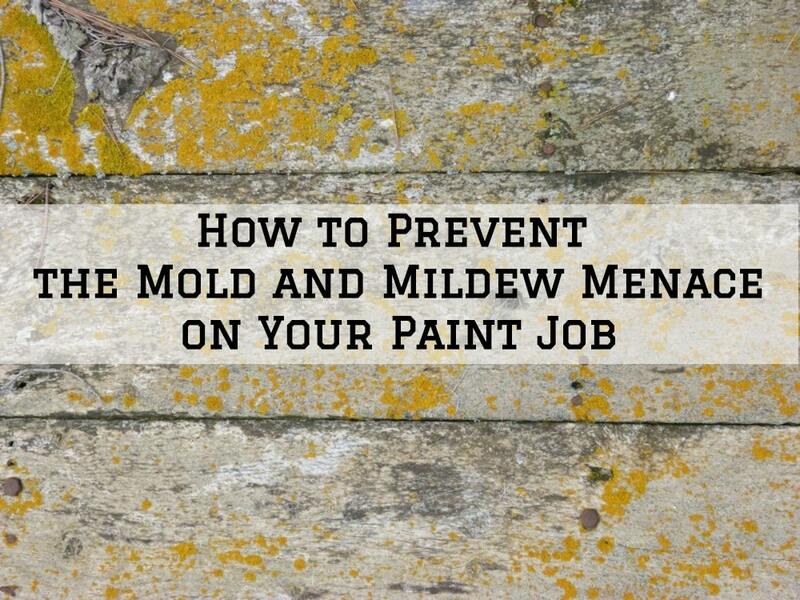 For this reason, many DIY painters are happy to skip this step. If you have no other option but to paint over your existing wallpaper, you need to carefully prepare the surface to ensure the best results. First, secure the paper in place, then replace damaged sections. You basically need to add adhesive to the loose pieces so that they don’t fall after painting. Add a thin layer of caulking around the wall perimeter where the paper meets the ceiling and floor. This helps reduce chances of peeling after painting by sealing the edges. Before painting, apply a coat of an oil-based primer to the entire surface of the walls. The primer seals the adhesive in the paper and prevents it from getting into contact with the moisture in the paint. 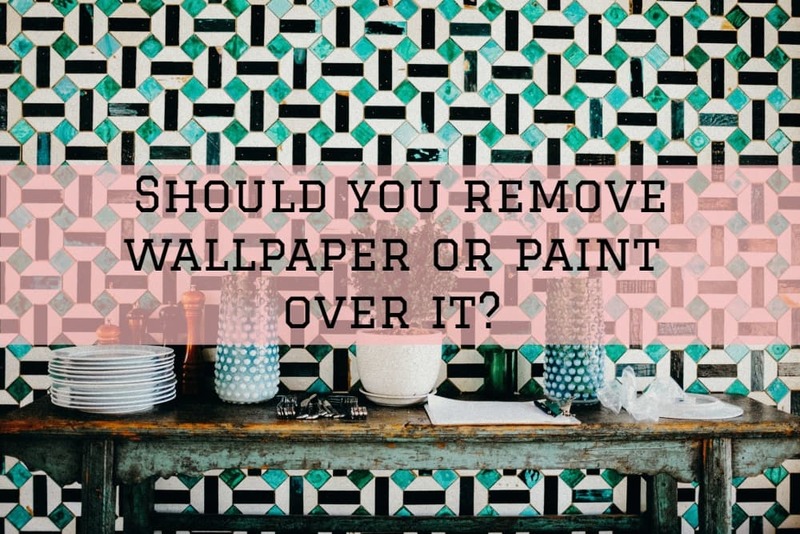 Well, now you have a decision to make: should you remove or paint over wallpaper? We highly recommend that you remove the wallpaper whenever possible. 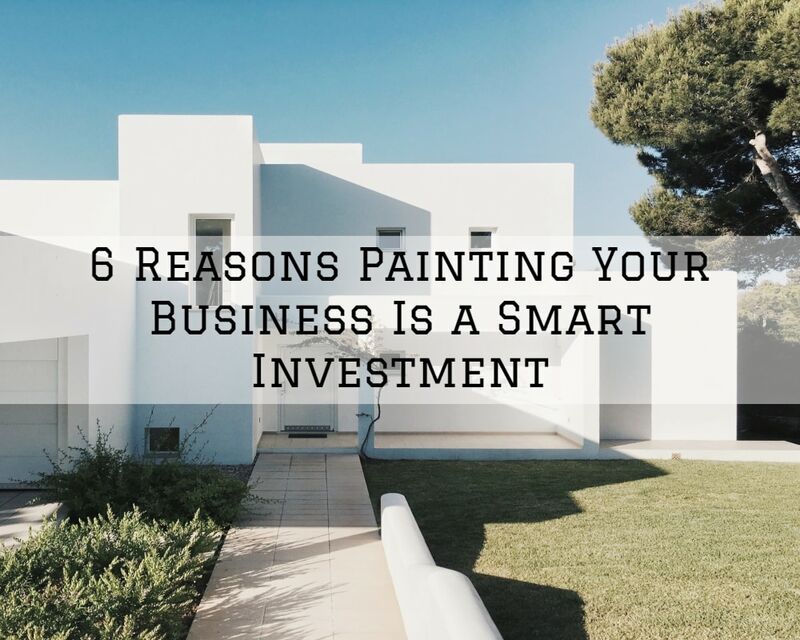 If you don’t have the skills or tools, consider hiring a professional painter for help. 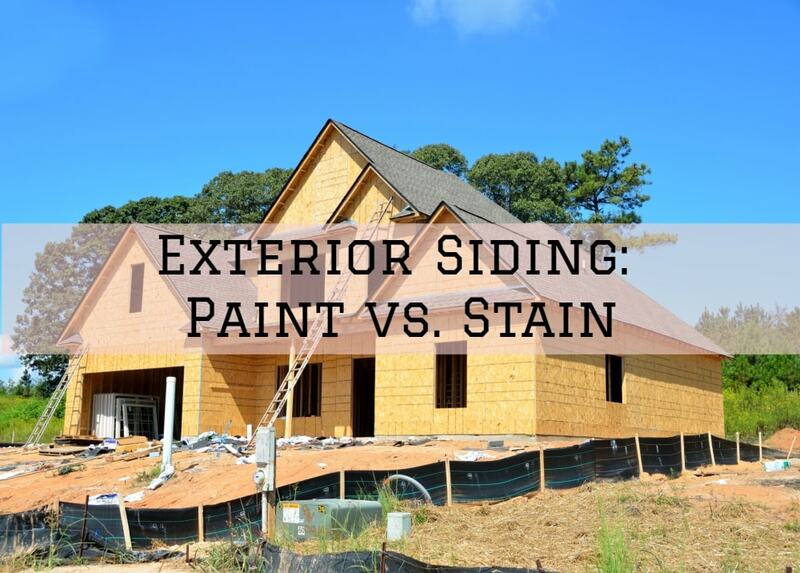 This ensures a smooth and durable paint job that won’t result in more problems down the line. At Matthews’ Painting, we offer professional drywall repair and wallpaper removal services along with interior and exterior painting/staining in Warsaw, Syracuse, Lake Tippecanoe area, Winona lake area, and Columbia City, Indiana. With professional wallpaper removal, you don’t have to worry about your drywall crumbling or your repaint job looking off.